After handling over 1525 settled residential transactions through 2018, our team can offer expert advice with proven experience in the Northern Virginia marketplace. We treat your interests like a family member, providing professional advice and representation so you can make an informed decision with no sales pressure. 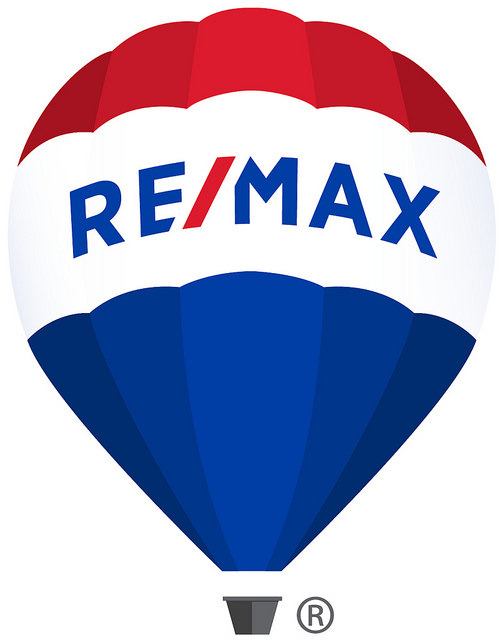 Casey has 34 years of experience in the local real estate market, and his team knows that educating a client is the best way to overcome fears and apprehension. Our consultation process provides prospective clients with a comprehensive overview of the buying and selling process. Our team specializes in residential real estate in Northern Virginia and Washington, DC. We have handled all styles of property from single family, townhouse, row house, duplex, condos, and new construction. We work with 1st time and move up buyers and sellers, seniors downsizing, and investors. With our professional networks, Tom Ferry Coaching (www.tomferry.com), CRS.com and RE/MAX International (in 100 countries) we can offer referral connections and touch points at a global level. We are experienced in listing and selling Bank Foreclosure listings (REO), Short Sales and Government and Corporate Relocation.